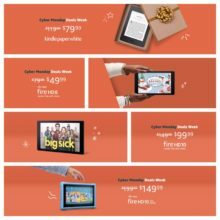 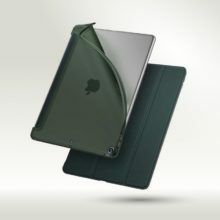 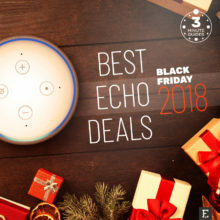 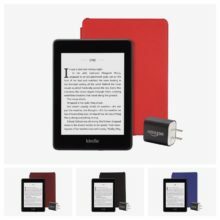 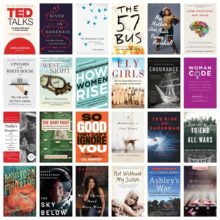 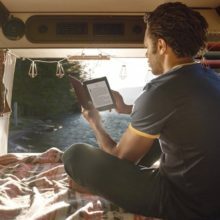 Most interesting deals on Kindle devices and books, Amazon Fire tablets, and other Amazon devices. 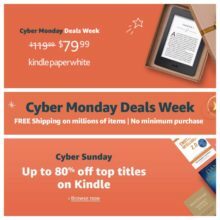 Will Kindles, including the Paperwhite 4, get price cuts on Cyber Monday? 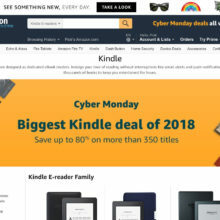 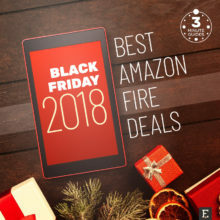 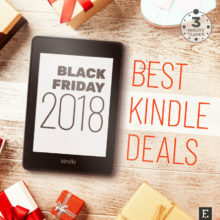 The Black Friday 2018 hasn’t brought deals on Kindle e-readers, but the chances are you’ll see them on Cyber Monday.